Take advantage of the Incredible Early Booking Offer! 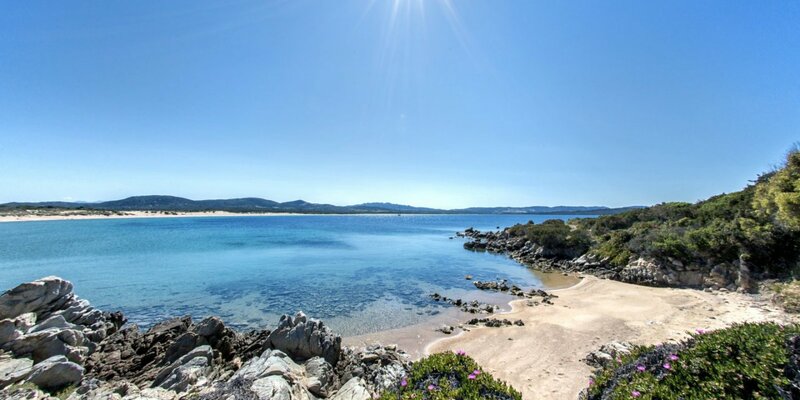 Don't waste time, block the price for your holiday in Sardinia 2019! Book by 28 February to get the best price and many advantages during your stay at Village Isola dei Gabbiani.